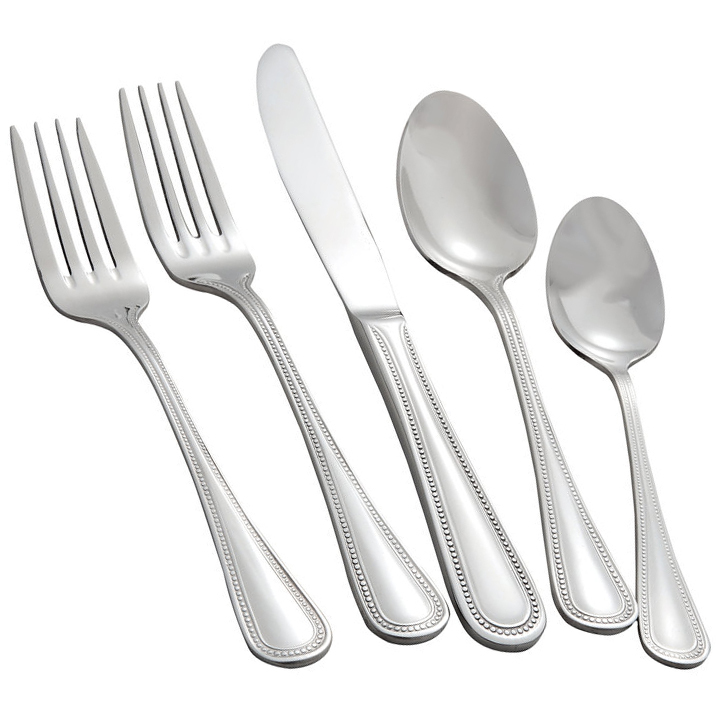 The "Pearl" pattern is suitable for casual parties or elegant events. 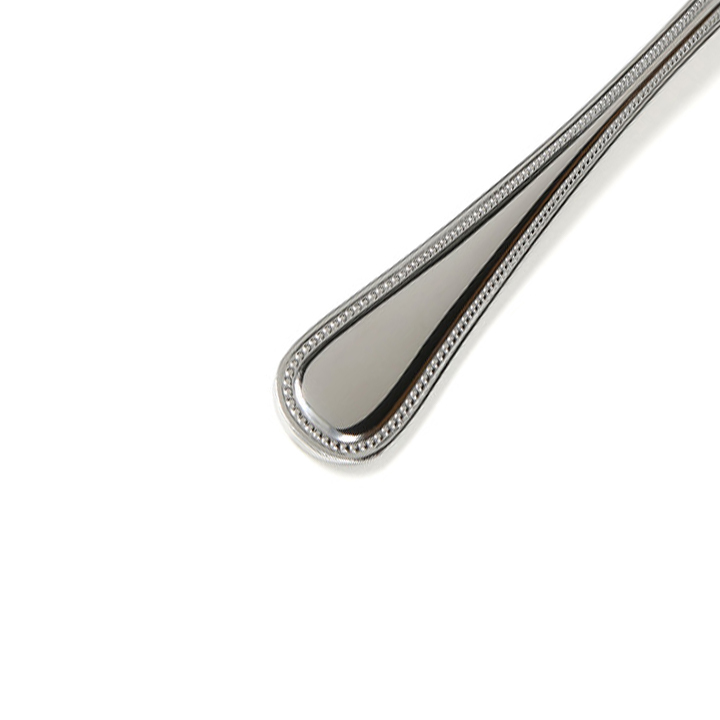 Thanks to the polished chrome-like finish and tiny "pearl" beads that frame the handles, all pieces bring sophistication and ornamentation to any table. 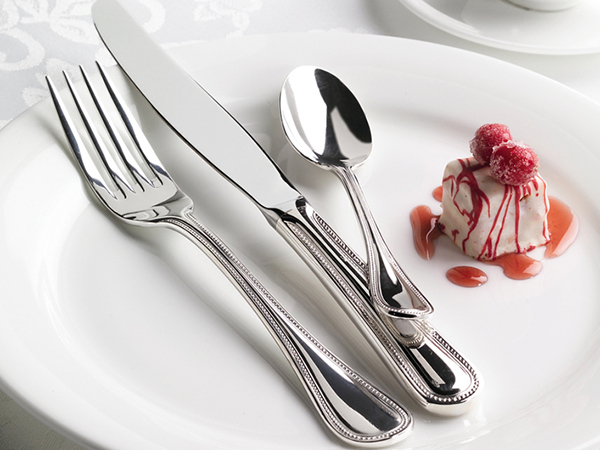 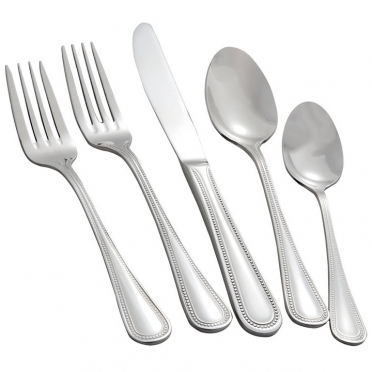 When you want sturdy utensils that blend with all decors, consider this design, which is crafted from 18/8 stainless steel.